Have you checked out our blog: Heritage Moments? 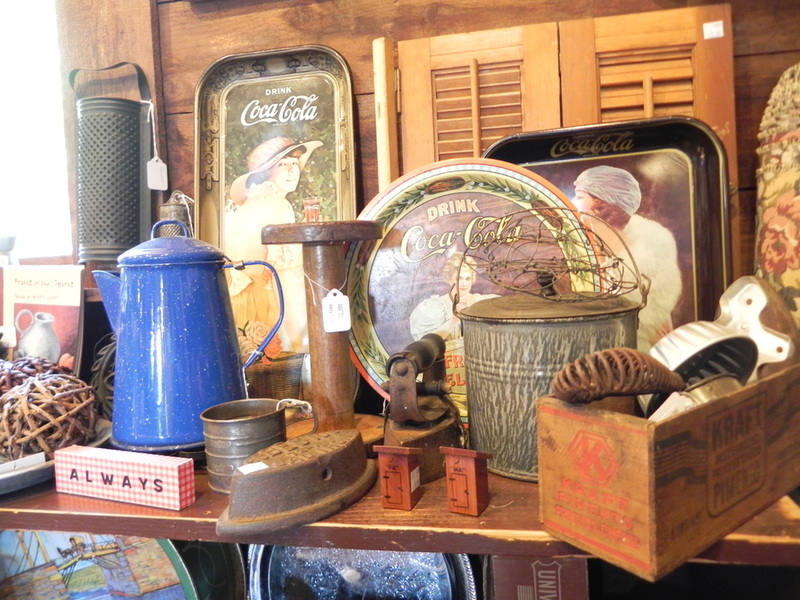 We continue to add inventory from our latest auction finds. 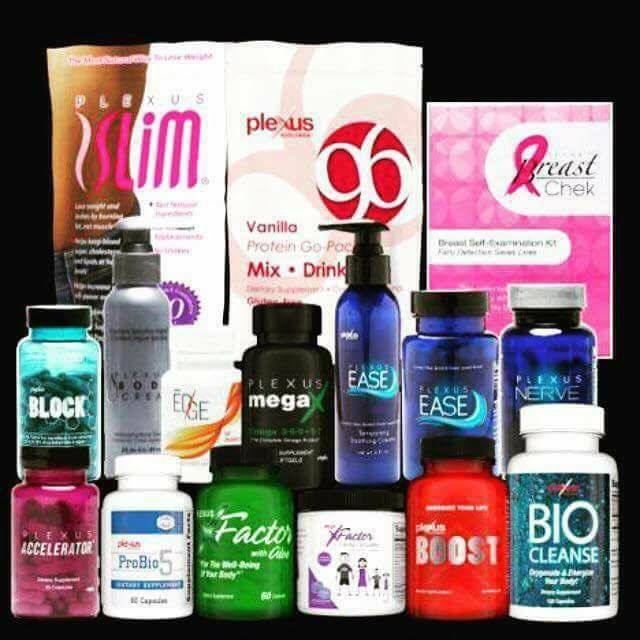 I am happy to say that I am now an ambassador with Plexus and I'd love to help you start your journey to better health!! 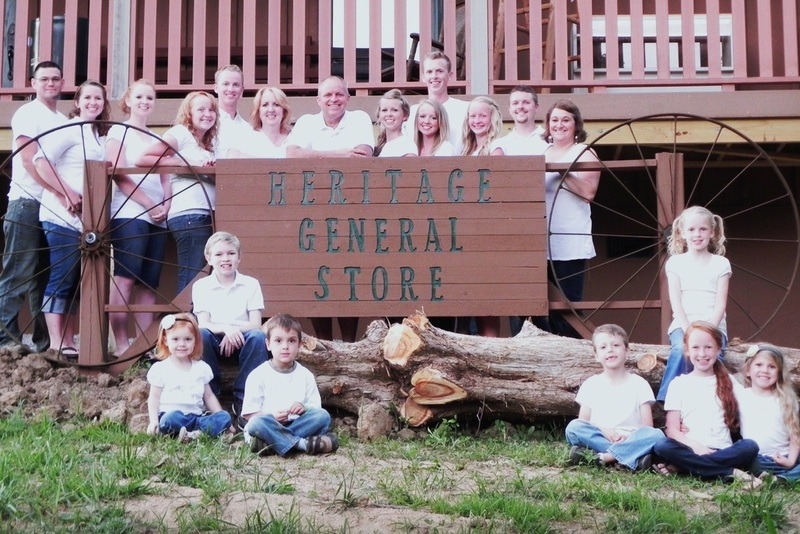 Heritage General Store is owned and operated by the Ramsey family. We have 12 children and 9 grandchildren (so far). The store is a family affair with contributions from almost everyone! 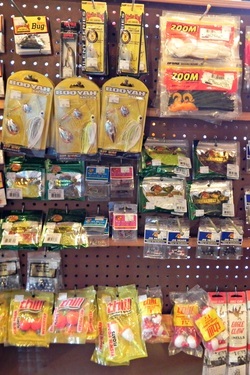 If you can't come see us today - why not stop by our online stores and get a taste of our style! 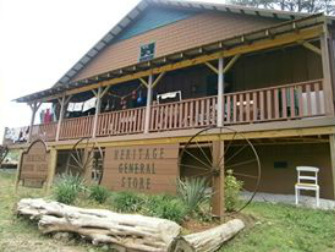 Heritage General Store and ﻿Heritag﻿e Postcards. We are on eBay too! From Bainbridge: Take 50 West to 41 South. Proceed 9.5 miles to Bell Hollow and turn left. Keep right at the fork to continue on Bell Hollow Rd. Turn right onto Pin Hook Rd. Take first driveway on the right. From Peebles: Take 41 N 10.5 miles Turn right onto Pin Hook Rd. and proceed 2.5 miles. Driveway is on the left. From Hillsboro: Take 124 East 7.9 miles. At Marshall, turn right staying on 124. Proceed 6.5 miles and turn right very briefly onto 41 South and then immediately turn left onto Pin Hook Rd. Proceed 2.5 miles and driveway is on the left. If you know where Long’s Retreat and Cave Lake are – we’re right down the road! and by chance or appointment! Use our interactive map to see what other shops and attractions are near us (the red flag).